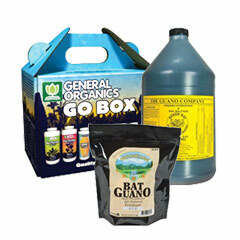 Buy All Of Your Hydroponic Nutrients For Less at HTG Supply! 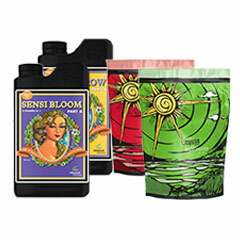 We proudly carry a curated selection of the best hydroponic nutrients available at prices that are hard for our competition to beat! 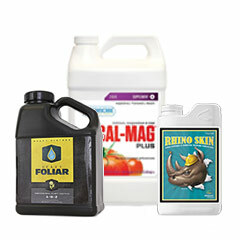 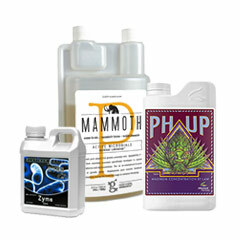 Using the right hydroponics nutrients plays a crucial role in the growth of your plants and overall yield. 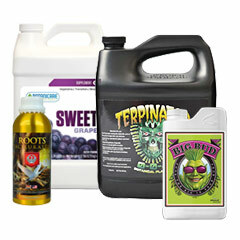 Learn all about choosing nutrients for your plants with the resources included below.